You know that anxious feeling you get when you tell your client exactly what they shouldn't do, knowing full well that they aren't going to listen to you? Well, if you practice in Utah, a recent Utah State Bar ethics opinion will be of interest. Recently, the state's ethics committee opined on whether an attorney can require a client to indemnify them from third party claims arising out of the client's conduct or negligence. Perhaps surprisingly, the committee found such a term for a retainer agreement to be permissible, given some basic requirements are met. One of the big concerns the Utah state bar ethics committee has with requiring clients to agree to indemnify their attorneys relates to the age old ethically-prohibited dream of contracting out of malpractice liability. And though the bar clearly explains that this simply isn't possible, it further explains that having a chilling effect on clients bringing malpractice claims also raises ethical red flags. Notably, the committee explained that requiring clients to indemnify their attorneys from third party claims resulting from the client's actions isn't related to contracting out of malpractice liability. However, the related question the committee asked, of whether an attorney could use an indemnification clause to sue a client for the cost of their malpractice insurance deductible as a result of a failed malpractice claim, was answered affirmatively, albeit with some caveats. 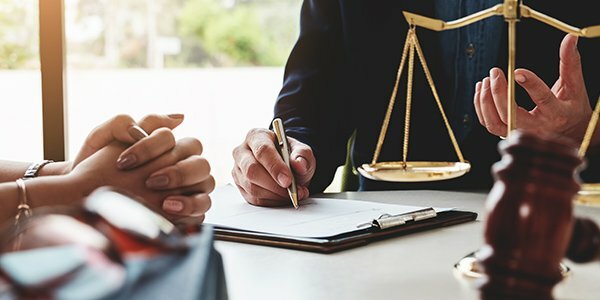 It explained that to be able to sue a client over a failed malpractice claim to get back the insurance deductible, the retainer agreement should spell that possibility out clearly, and the client must advised to seek independent legal counsel on that term, and be provided with adequate time to do so. Lastly, it's worth noting that the ABA Model Rule 1.8(h) does have an exception that does allow a lawyer to contract out of/around malpractice liability if the client is independently represented by counsel in making the agreement.